As an active collaborative lawyer I am finding myself in court less and less these days, which for me is a real bonus. This is not to say I’m not busy, but my time and energy is focused on helping clients to reach amicable solutions to their problems in a way that enables them to move forward into the next phase of their lives in a more positive and constructive way. I think this is most efficient use of all of our time and, definitely, of a client’s money. Generally speaking, it helps parties to co-parent better and therefore benefits not only the couple themselves, but their children and extended families both now and into the future. 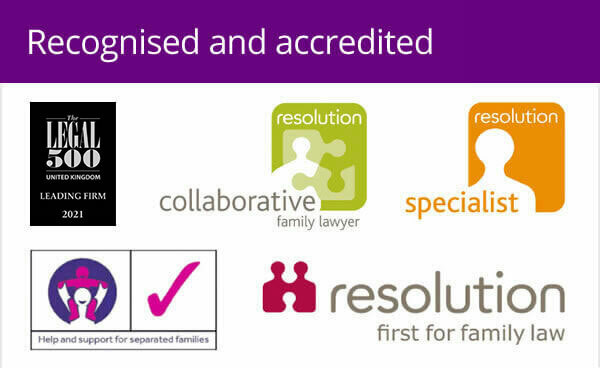 Although I appreciate that mediation or collaborative divorce (both forms of the newly fashionable Alternative Dispute Resolution, or ADR) are not suitable for every client, I cannot stress enough that finding a solicitor who will help you craft an amicable solution is worth every penny when it comes to ensuring that families are not irreparably damaged. A particular comment has stuck in my mind from my collaborative training from an American collaborative lawyer who asks his clients: “What would you rather – an extra $20,000 in your pocket or to dance with your daughter at her wedding?” For me this pretty much sums up why you should avoid the “Rottweilers” still practising out there. I spoke about this dying breed in an earlier blog so I won’t cover the same ground again though I believe this tale follows neatly on where the last left off. More and more people are looking to ADR and a collaborative, conciliatory approach can cost less, be better for the children and lead to better solutions all round. Collaborative law is a form of alternative dispute resolution for divorcing couples who need strong legal representation, but would like to avoid going to court. 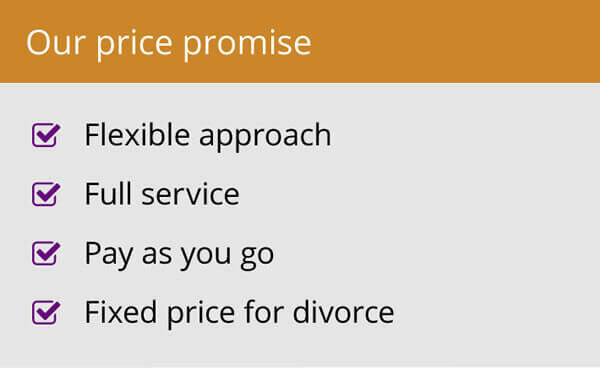 The clients agree in advance not to take matters to court and they sign an agreement to that effect. Collaborative law is different from mediation because a mediator does not advise or represent the client and the clients need to seek advice from their solicitors during the process in any event. Collaborative law is slowly gaining popularity in the UK but has not caught on in the same way that it has in the USA, from where it originates. Part of the sticking point may be a lack of collaboratively trained lawyers. It needs both parties to agree on the approach and for both to engage collaboratively trained solicitors. 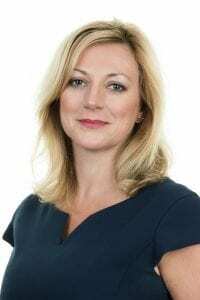 There are pockets of them around the country – I have been involved in around 20 collaborative divorce cases in the Leamington Spa area over the last few years – but it is fair to say that most practices still do not have any collaborative lawyers. I think this will change though and there are definite signs that demand is growing. The reasons listed above alone are enough to encourage more people to go down this route. So, if you are an individual currently thinking seriously of a separation, please consider a collaborative approach for the sake of all the family, and the bank balance. 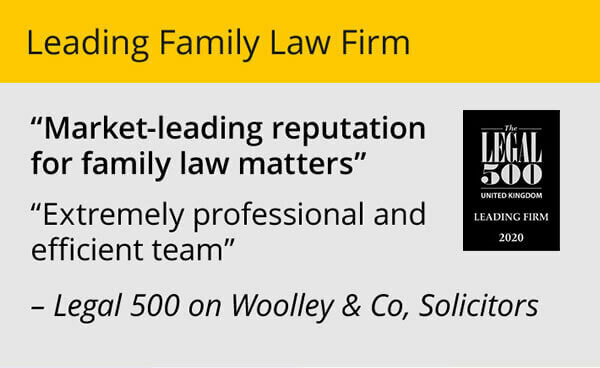 And if you are involved with a law firm without this service, it may be worth taking a fresh look.